We’ve been part of the home décor industry since 1939. Today, our products are available in nearly every major retailer and in thousands of design showrooms. We’re proud of our long history of innovation, and we’re proud of what we offer today. From the warmth of wood blinds to the smooth glide of roller shades to the fashionable swish of drapes, our wide array of products gives every person the opportunity to design the perfect look for their home. When Springs Window Fashions needed to expand production of window blinds they turned to NLS to help design and build two new production lines. The project was quite complicated with material handling, multiple processing and heating stations, and custom operator controls. 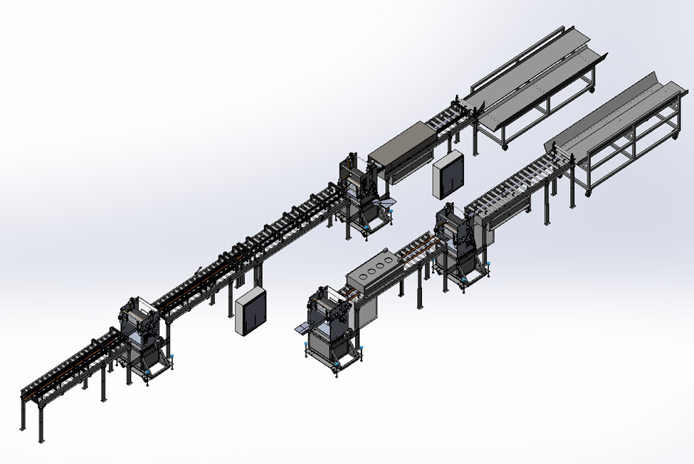 Designing and building production equipment is never enough. Training is always the key. Working with manufacturing teams on how to operator the machines are just as important as the machines themselves.